Young men and women who have fallen away and then rediscovered the love of Christ speak of God's forgiveness and healing abilities in these stories of modern-day prodigals. Some follow a path much like Jesus' parable, turning their backs on family and faith in exchange for money and power. Some slip into a more subtle slide away from faith, allowing doubt or apathy to pull them away from who they are. Some make huge mistakes and are forced to pay painful penalties. Yet each story has the positive ending of a life saved by Jesus Christ. Each story offers hope of renewal and restoration. 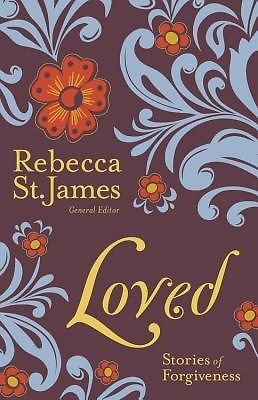 Written for all those who fear that God can't or won't forgive them for what they did, LOVED is a book of hope.